The oneplus 6t will be next flagship phone by oneplus and now the teaser and leaks are now come's started. 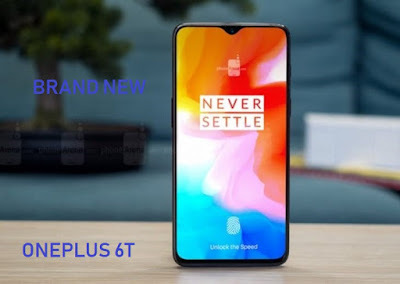 I personally waiting for this device because in oneplus devices the optimization are quite good and they are offering the best dollar to dollar specs in the great price tag. If you are a fresh buyer and want to experience a insane speed and well optimized device in all segment than I personally recommend you guys that you can definitely wait and experience this device. and some of the specs are already confirmed for the coming oneplus 6t. Oneplus 6t comes with in-display fingerprint sensor and with waterdrop notch display and some rumors are also showing that it comes with triple camera. One plus 6t comes with 6.41 inch waterdrop notch display it means you will get more screen to body experience in this new device which have 2340x1080p pixel resolution and it's going to be a OLED display. Their is still no IP rating and wireless charging in the oneplus 6t which is quite a bad news. The camera comes with 16+20 MP same as oneplus 6 setup and it is a slightly improved camera than it's previous brother. The one most bad thing about this new oneplus 6t is that there is no 3.5mm headphone jack in the device which is so terrible because oneplus always care about his customers then why they are removing this. The oneplus says that most of their are using their bullet wireless earphones so they are totally remove the jack and suggest the customer for using their new type c bullet wireless earphones. The phone is little bit thicker because according to the leaks phone is having a 3700 mah battery and it comes with in-display fingerprint sensor. All other specs are similar as oneplus 6 only certain improvement are done. Oneplus also revealed that they are giving new more well optimized oxygen os which comes with some new gestues and with some minor improvement which make more easy to use. So,finally I personally recommend you guys that if you are a fresh buyer than you can definitely buy the oneplus 6t and if you are the oneplus 6 user than i will never suggest for upgrading because the 6t is not comes with so many improvement they are giving some minor improvement's in the device. 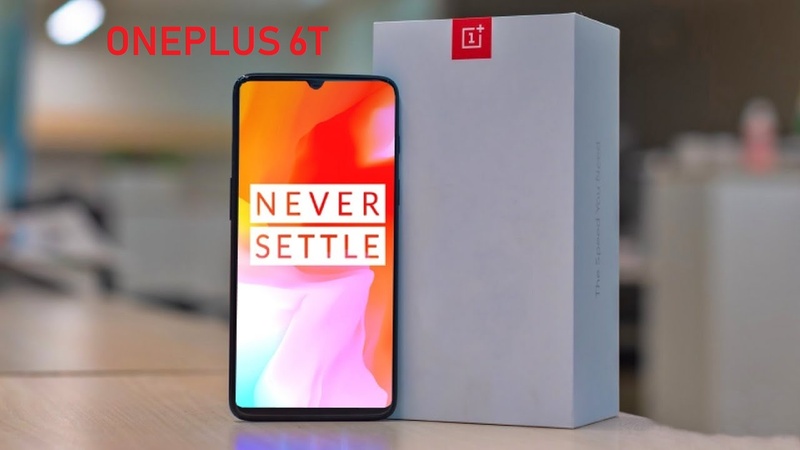 For upgrading if you have already has oneplus 6 than it's only the waste of money because oneplus 6 is still a killer deal in that price tag. The price of oneplus 6t is nearly 700$ to 750$ which is quiet high price compare to it's previous brother. For any query and question comment below.